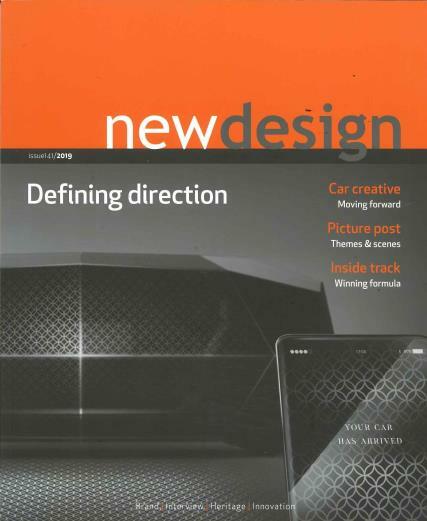 New Design is the only magazine in the UK dedicated to product and industrial design. It covers key design and product issues such as new technologies, materials and social trends. Buy a single copy or subscription to New Design magazine. It also looks at the role design can play at the heart of business operations in areas such as branding, management processes and business development. Regular sections cover case studies, design education and design management, in addition to workplace issues, international events and recruitment.